Madison, Wisconsin is filled with tall buildings; some commercial and some residential. Skyscrapers going up in Madison stared back in 1915 when the Churchill Building was completed. This was followed by the State Capitol, which was completed in 1917. 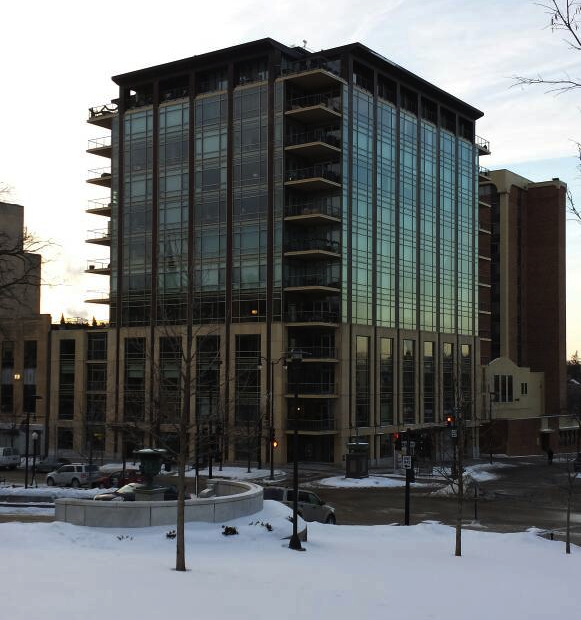 While the buildings in Madison cannot be massively tall like in other cities, it hasn't stopped developers from trying. Madison has a building high restriction, which keeps buildings from rarely going above 160 feet. However, the tallest building ever proposed as the Archipelago Village Tower, which was proposed at a height of 570 feet. It will likely never be constructed, however. Due to the boom of high-rise buildings throughout the mid-to-late-2000s, the list continues to change. However, right now, here's a look at the tallest buildings in Madison. 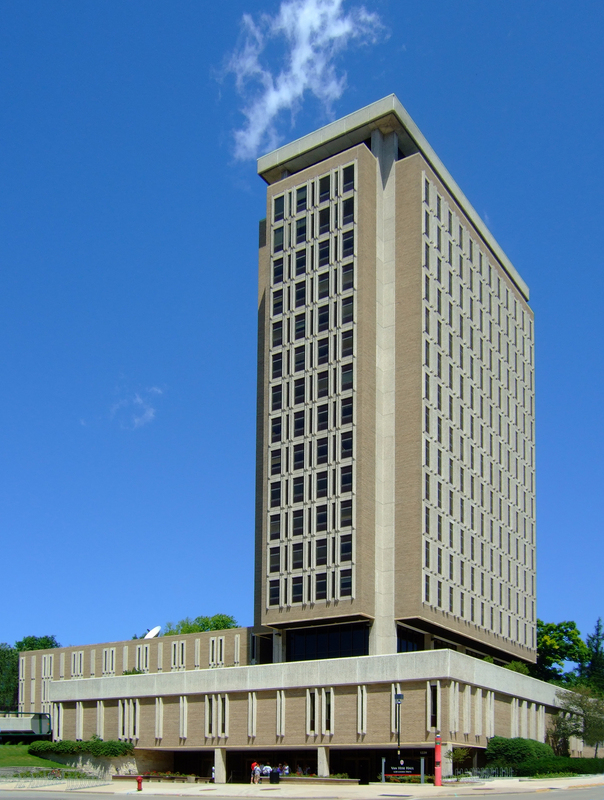 The tallest building in Madison is the Wisconsin State Capital. It stands 284 feet tall with five floors and was constructed in 1917. Outside of Milwaukee, it's the tallest building in the State of Wisconsin, too. All, except for the University Square Office Building, were constructed before 1970. The State Office Building was actually constructed in 1939 and the University Square Office Building was completed in 2008. Along with these tall residential buildings, a few hotels in the city scrape the skies. In fact, the Belmont Hotel stands 140 feet tall and it was the building that instigated the height restriction in Madison.